Are you unhappy about crooked, misaligned teeth? Think you have to live with it or deal with a mouthful of metal? Those aren’t your only two options. 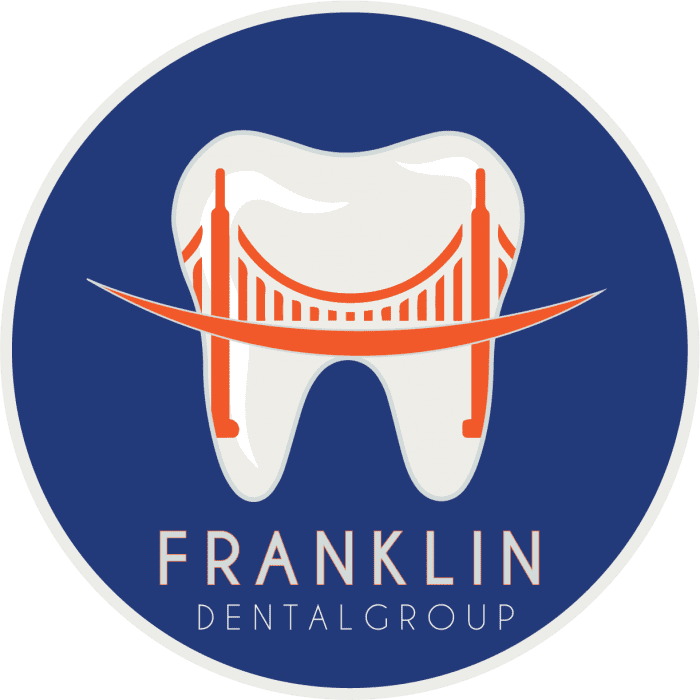 The general and cosmetic dentists at Franklin Dental Group offer Invisalign® teeth alignment treatment to patients in San Francisco, California. If you want to straighten your smile without the inconvenience of braces, call Franklin Dental Group or book an appointment online today. Invisalign provides an attractive alternative to traditional orthodontic treatments such as braces. It’s a revolutionary new way to straighten teeth. This treatment uses clear, plastic aligners that fit over your teeth to gradually align them over time. If you have major orthodontic and alignment issues, your dentist may recommend a different treatment. To see whether Invisalign is an option for you, visit Franklin Dental Group for a consultation. First, your dentist will examine your teeth to determine whether Invisalign is the best treatment method for you. They might either make physical impressions of your teeth or create 3D images using a digital scanner. Your dentist will use these to develop a unique treatment plan for you. Then your dentist customizes clear, plastic aligners that fit your teeth. The aligners will gradually move your teeth into their proper positions as you wear them. New aligners may be made as your teeth begin to shift. This process continues until your teeth are aligned correctly. Want to straighten your teeth and have a perfect smile? Don’t want the pain, discomfort, and inconvenience of braces? Book online or call Franklin Dental Group to talk to an expert about Invisalign.